Can't find the hotel you want? Check out Agoda! 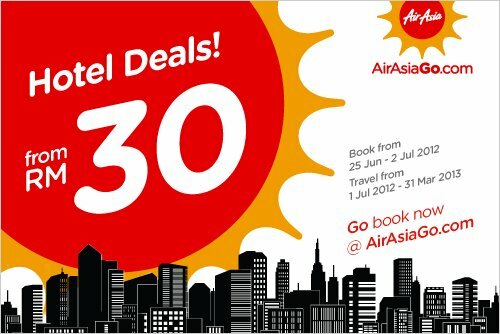 Do you like AirAsiaGo.com Hotel Deals from RM30 Promotion?